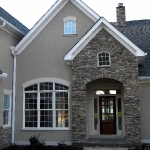 COBBLE CREEK CUSTOM HOMES strives to give each individual client a pleasurable custom home building experience by providing flexibility and availability. 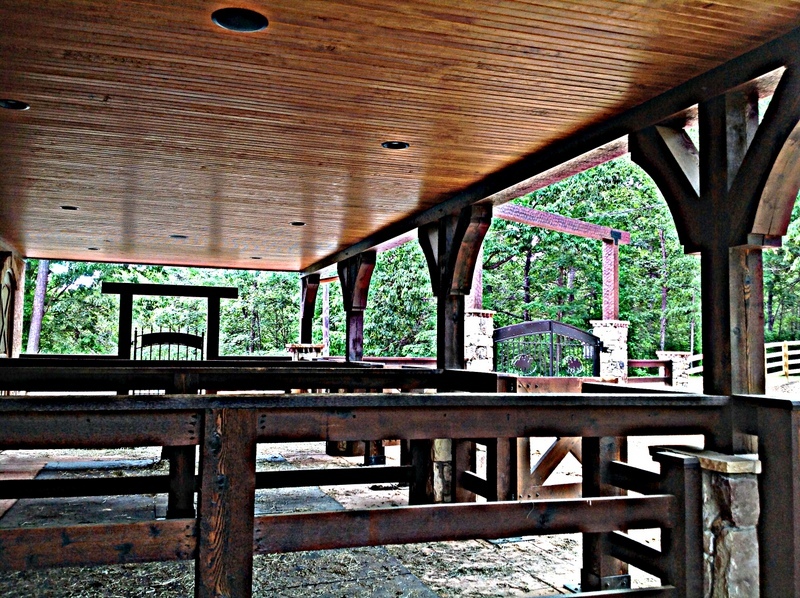 We offer superior customer service and are available at all times during the entire construction process successfully meeting and exceeding customer expectations. Our Approach? 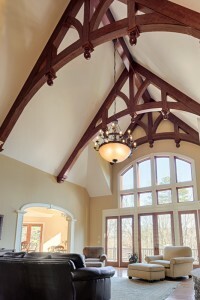 ~ We provide the client and their dream home the attention they both deserve! We encourage and welcome client involvement in each and every step of the building process including design, style, and functionality. We want to hear what the customer has to say and we want to build what the client wants all within or below their set budget. 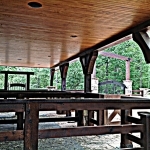 We take pride in building our reputation based not only on our fine quality, craftsmanship and attention to detail but most importantly on the long lasting relationships we build with our clients. Our reputation and success depends on it! 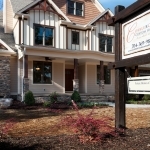 COBBLE CREEK CUSTOM HOMES assists clients with finding land, setting up financing with lenders, designing or ordering plans, budgeting, and style selections. We also offer our clients the highest level of cost control by working within their budgets and providing competitive price points within Mooresville and the surrounding areas of Lake Norman including Denver & Troutman. 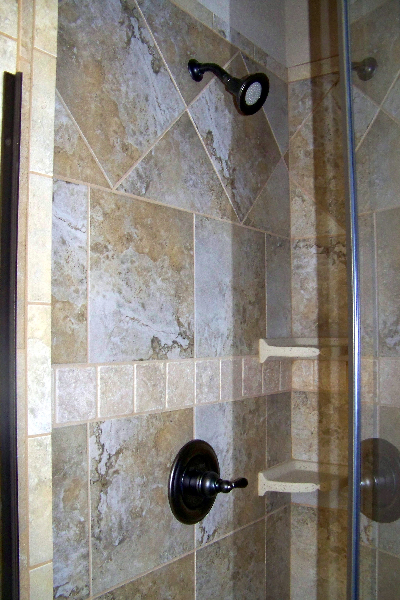 Using only experienced and knowledgeable vendors & subcontractors, we are able to share the benefits of those strong relationship with our clients as well. 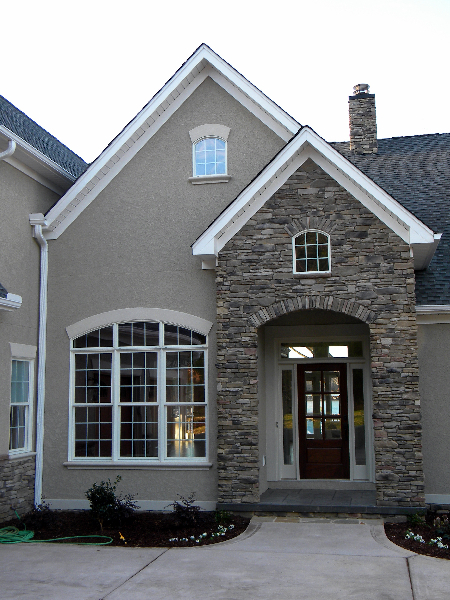 In addition, COBBLE CREEK CUSTOM HOMES provides existing homeowners with their renovation and remodeling needs. We bring new life to existing spaces using the same approach. 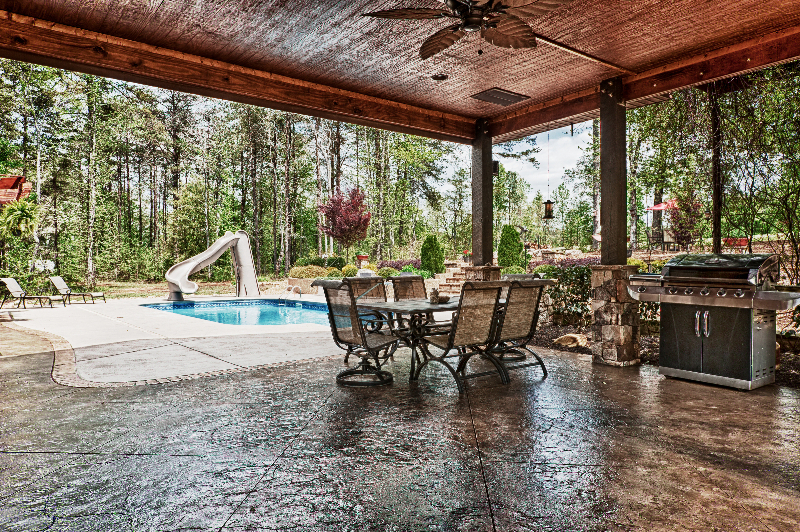 We also assist homeowners in creating custom designed outdoor living spaces including luxury swimming pools, patios, outdoor kitchens and outdoor fireplaces. ~ All are designed to be unique, functional and inviting! 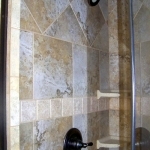 Our approach is the same no matter the type of project we are building or remodeling. We give the client and the project the attention they both deserve. 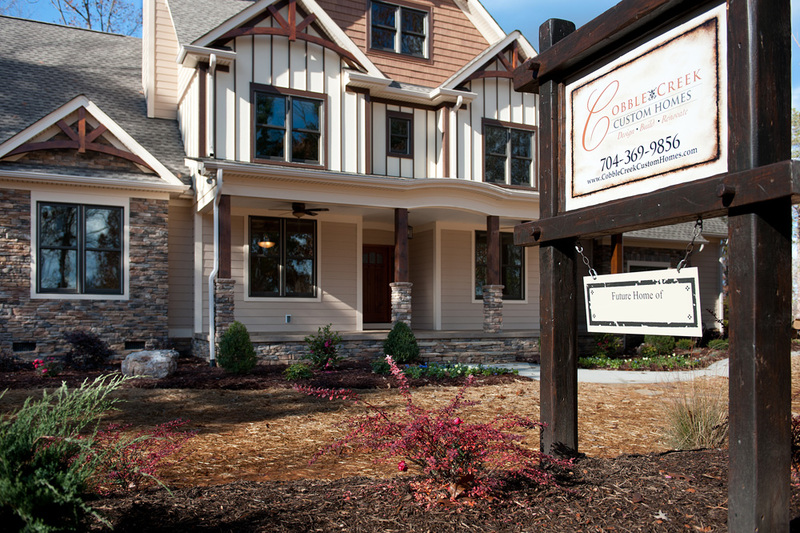 Lake Norman Custom Home Builder proudly serving Mooresville and surrounding areas of Denver & Troutman.